What&apos;s a Buff ? 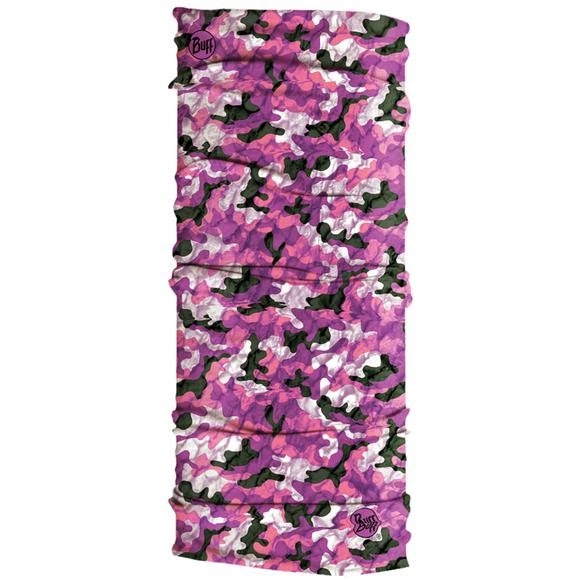 It&apos;s a multifunctional tubular accessory for your head that&apos;s ideal across a wide range of activities and conditions. Buffs keep you warm in the cold and cool when its hot. Moisture wicking, lightweight and breathable the Buff is the height of comfort!